Rain Chain Press is an independent small publishing house based in Miami, Florida. Check out our about page for more information. Tom DeMarchi's Möbius Strips and Other Stories is now available to order via our website! See our Möbius Strips page for more information. Big news! The title story, "Möbius Strips", has been chosen as a Best Small Fictions Anthology 2019 ​selecton! Check out the full list of winners from the Sonder Press. You can read coverage of Tom DeMarchi and Möbius Strips in the Fort Myers News-Press and Florida Weekly. Check out our Media page for more and to read the full articles. DeMarchi reads from Möbius Strips at Broadway Books in Portland, Oregon. Lynne Barrett will be at conferences and events this spring in Alabama, Florida, Massachusetts and Pennsylvania. See our events page for more information. 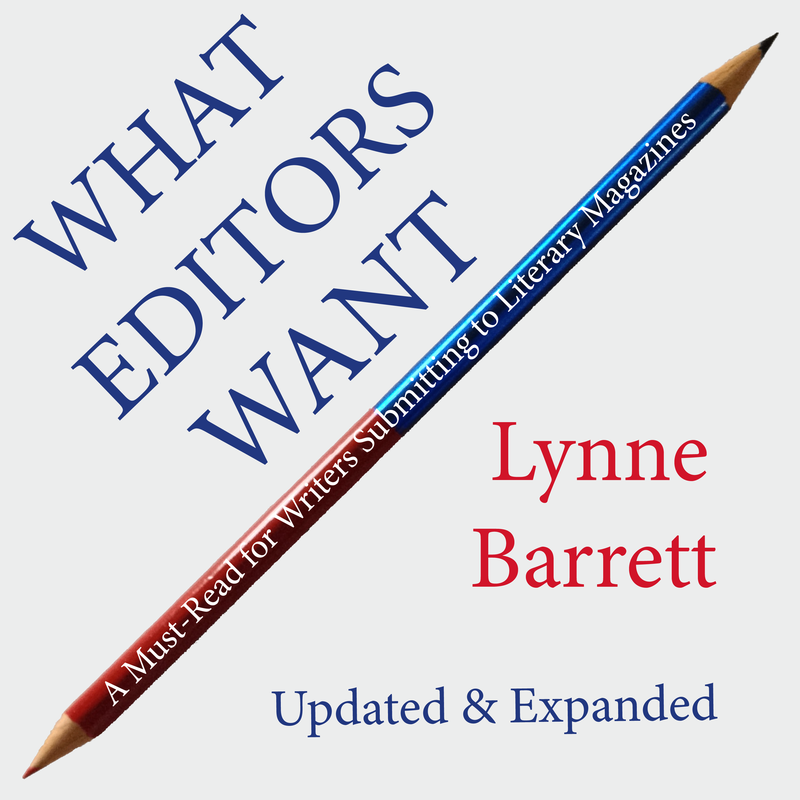 Lynne Barrett's What Editors Want: A Must-Read for Writers Submitting to Literary Magazines is now in its second printing. What Editors Want is perfect if you're looking to get published in a literary magazine, or it makes a great gift for the writer in your life. What Editors Want is available via our website. Get your copy today! Rain Chain Press is now accepting manuscript submissions. 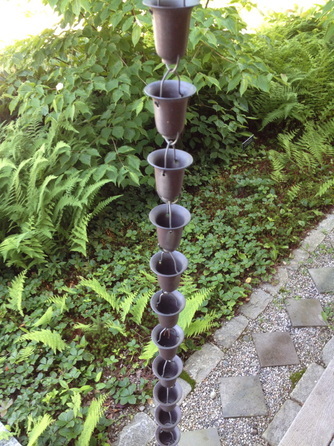 See our about page for more details.